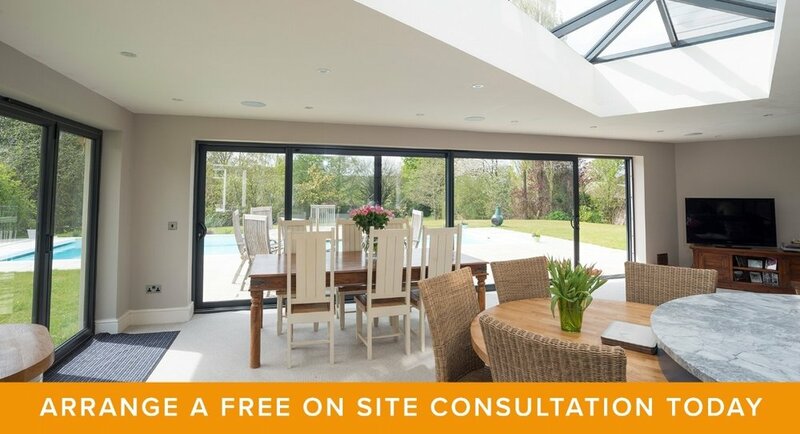 At WindowWorx, we provide a comprehensive supply and installation service of durable, aesthetically pleasing double glazed windows, bifold doors, lanterns, flat roof solutions, sliding doors and commercial double glazing across Berkshire, Surrey, Middlesex, Hampshire, Oxfordshire and Buckinghamshire. 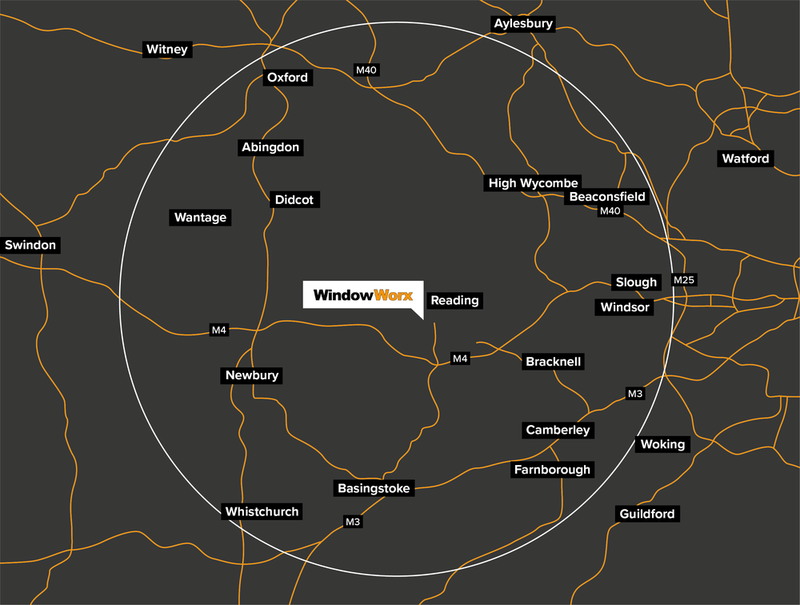 Our dedicated team at WindowWorx are committed to achieving superior standard results, at extremely competitive prices. 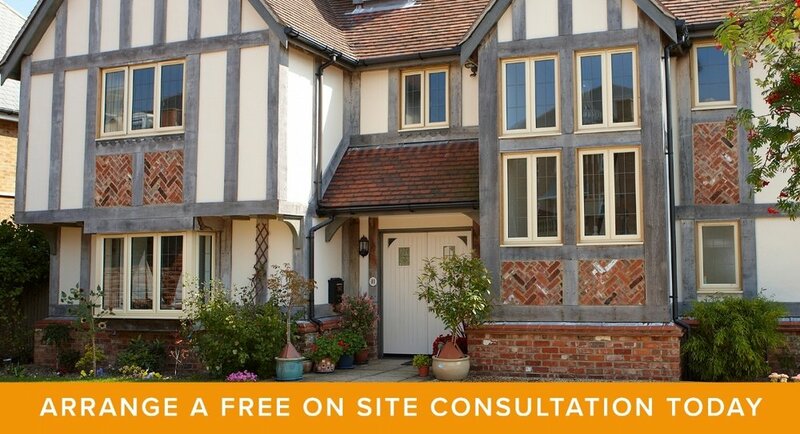 WindowWorx have the skills and experience necessary to perform installations of the highest quality, guaranteeing years of product reliability. 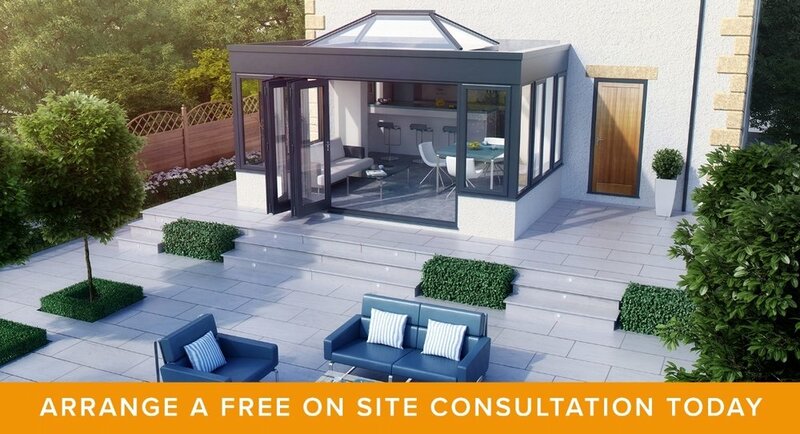 Whatever your requirements - aluminium, UPVC, or commercial glazing, you can be sure that we will have the ideal solution for you. 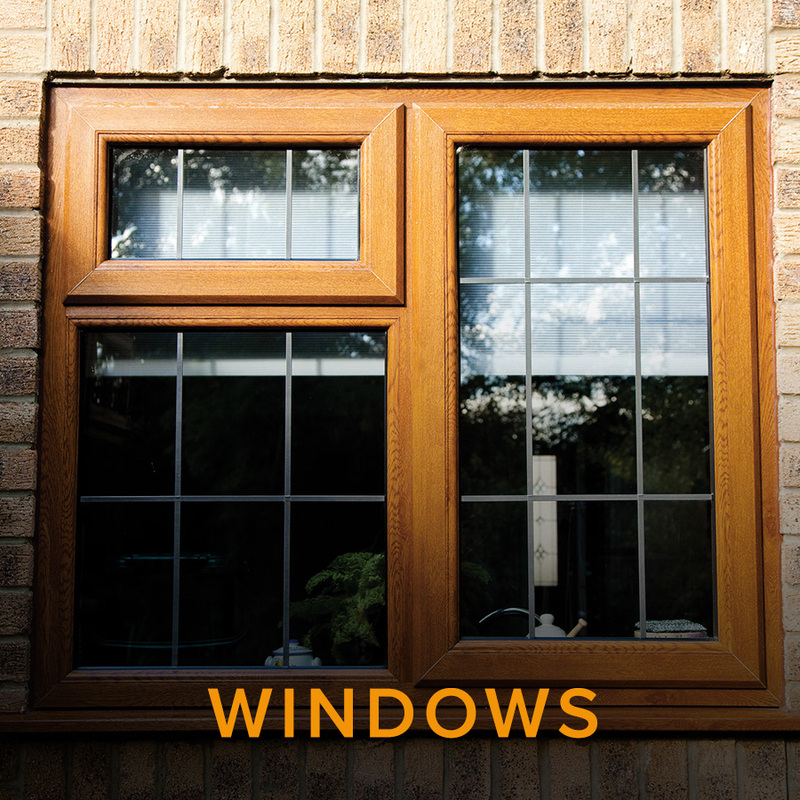 Our extensive range of products means WindowWorx have the perfect solution for domestic and commercial application. 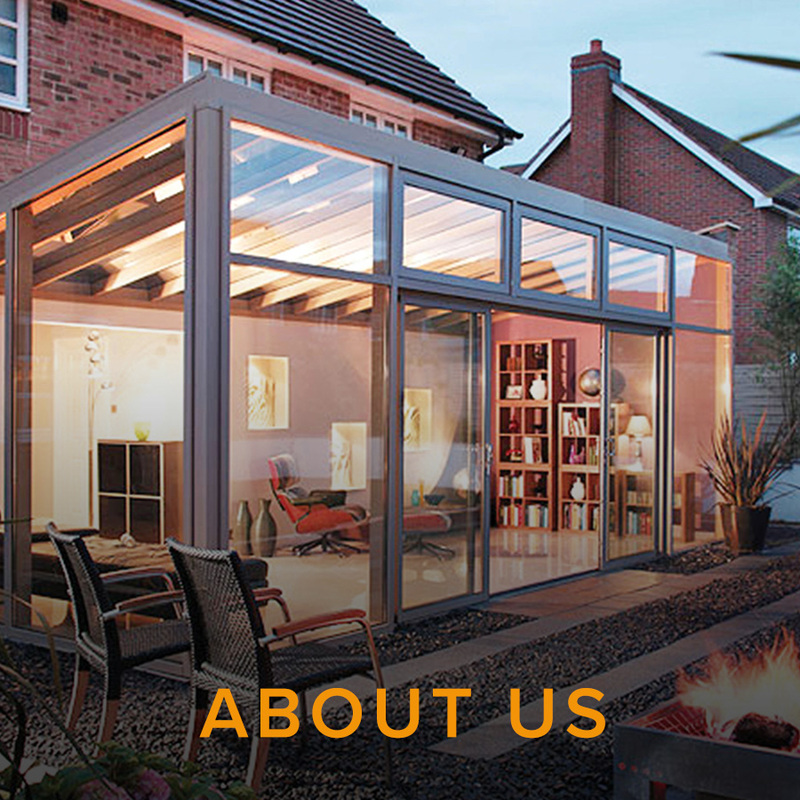 Our selection of styles and designs includes UPVC and Aluminium in a vast range of windows, folding doors, sliding doors, flat roof solutions, roof lanterns and much more. © WindowWorx 2018 All Rights Reserved. WindowWorx is a trading style of First Choice (Kingston Ltd). Reg No: 3927533.